I’ve been passionate about bringing stories to life ever since my kindergarten teacher gave me extra time in Show-and-Tell. Honestly, she had no choice… I refused to leave the stage. That early desire to tell compelling stories evolved into inspiring others to achieve personal and business goals beyond what they dreamed possible. I’m just wired that way. 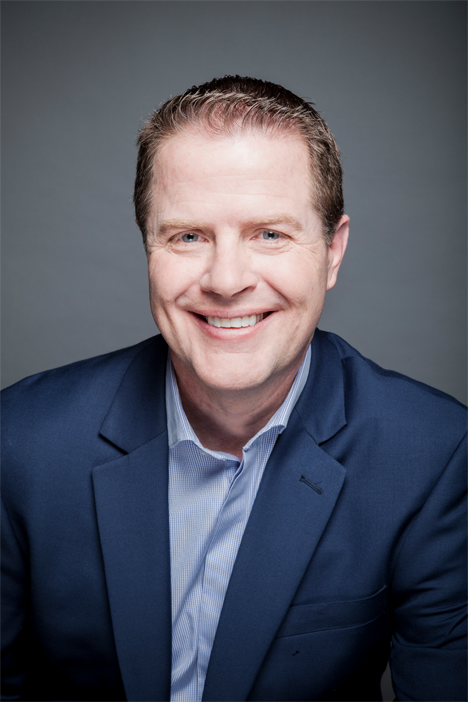 My storytelling experience spans marketing, sales enablement, voice of the customer and demand generation disciplines, and I’m passionate about helping companies capture and share success stories that matter. The stories come from CEOs, company experts and customers and are delivered in writing, on video or live from a stage. I love orchestrating all of it, bringing order to the chaos and delivering value to the audience. The stage is bigger and the stakes are higher now… but I still love Show-and-Tell. 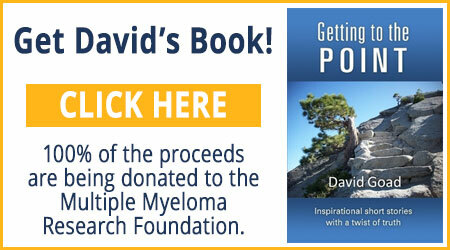 My life took a dramatic turn in 2010 when my brother Jeff was diagnosed with Multiple Myeloma. It resulted in raising over $100,000 for cancer research by running marathons with him, and he taught me that it’s really purpose that drives achievement when the going gets rough. As a speaker, I love to share this story of hope and how the success formula can apply to any goal in your life. As a personal coach and mentor, I have helped individuals become powerful public speakers, better team players and successful job seekers. It’s a thrill to witness people transforming their careers and lives, and one-on-one coaching is usually where I see that occur. My mission is to help people communicate with clarity and confidence, and to help teams collaborate with less friction. My name is David Goad, and I approved this message. I’ve always believed in helping non-profits, and I love donating time each year to speaking, coaching and fundraising for charities. I’ve helped by giving keynote speeches, marketing advice, acting as event MC and auctioneer and even facilitating problem-solving sessions. 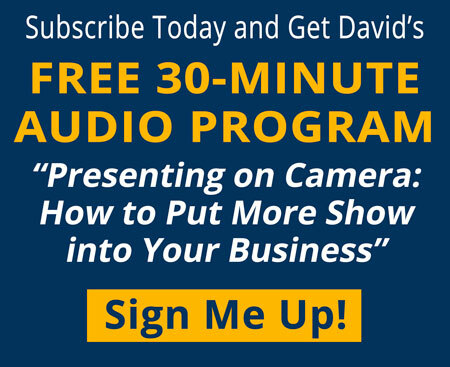 Please inquire at davidgoadspeaks@gmail.com. Contact David Goad Today to Schedule a Free Consultation!